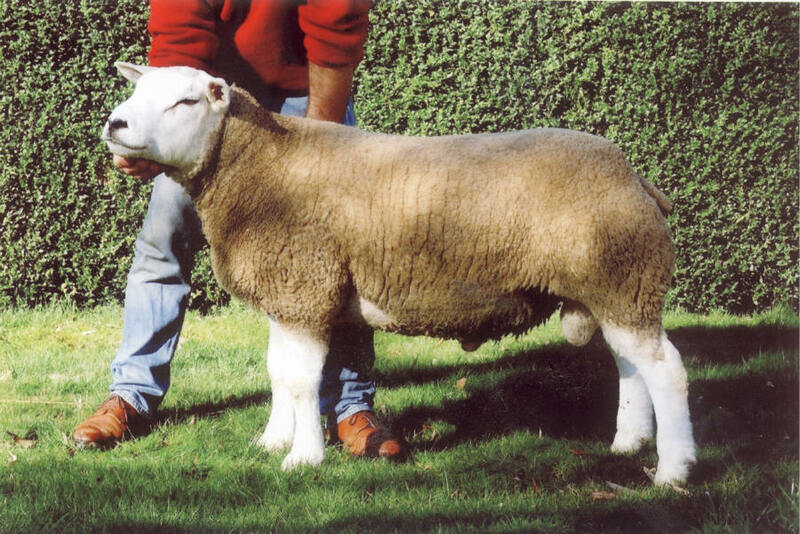 Jonsland Hallmark sold to the Penpark Flock 2001. Also see Pedigree Texel Sheep photographs. In Lamb Shearling Ewes for Sale 2012. Meadowvale Relay - UK564131 RMM10-00026(E) by Kelso Prostar MBZ09-116o(2) out of Ewe PAD08-220(1) by Ettrick Nutcracker GGH07251(E) bought at The Welsh Premier Sale at Welshpool Livestock Sales 2010. Eglur Solid ECE1100201(E) - he is by Kerryhill Renegade who is by Brague Nixon out of a Eglur Ewe by Castlecairn Nugget. Eglur Solid was bought at the Worcester Premier Sale 2011. Penparc Nacarat - Privately Genotyped ARR/ARH - he is by Grougfoot Investment 2nd by Glenside Hot Shot out of a Penparc Ewe by Tushingham Hero. Penparc Nacarat was second at the Royal Show 2007 (Ram Lamb) and was bought at the Worcester Premier Sale 2007. Members of The National Scrapie Plan. For more information see Newspaper Article !!!! !